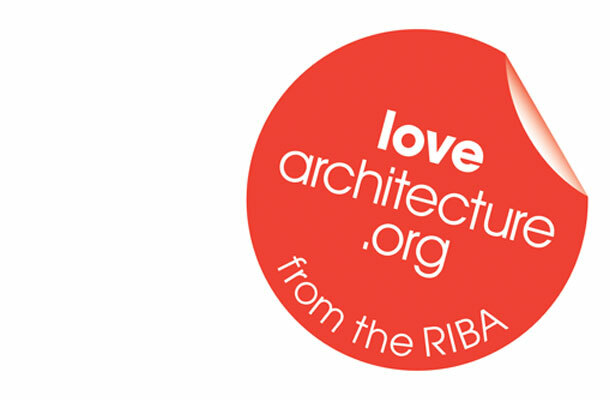 To celebrate Love Architecture week Design Engine are hosting two events this year. We are opening up our Studios in Winchester on Friday 28th June. You can come and see a collection of our projects: including drawings, models, computer images and videos of our recent work. We have also arranged access to tour the University of Winchester on the morning of Saturday 29th June. The tour of Winchester University will include four buildings designed by the practice since 2003, including the recently completed St Alphege teaching building which has been shortlisted for this years RIBA Awards. For more information please see the Love Architecture website or the individual web links to the events above.